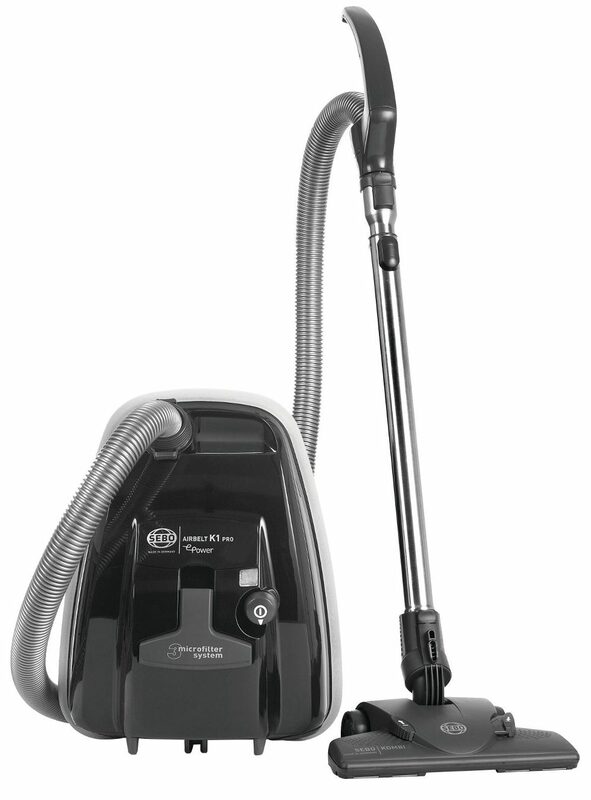 This Sebo cylinder vacuum cleaner offers top-class cleaning performance, combining an efficient airflow system with a powerful motor. The great 3 litre capacity reduces how often you need to change the bags. A number of handy attachments come with this appliance, including a crevice tool, upholstery attachment and a turbo brush which is perfect for picking up pet hair. The 5 year warranty that comes with this appliance gives great peace of mind.